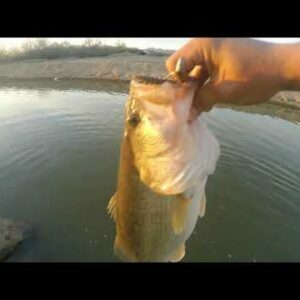 Check out REDNECKREG FISHING’s YouTube video of catching bass in the canals of Arizona on a Nikko hellgrammite. 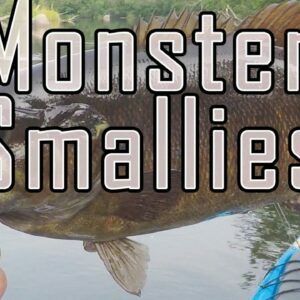 Lots of smallmouth action on a Nikko’s hellgrammite fished topwater by YouTuber NDYakAngler. 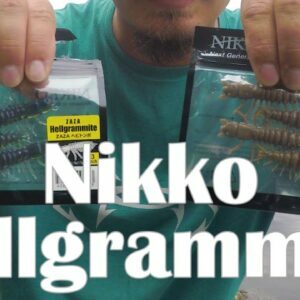 Another video showing Nikko’s hellgrammite putting bass on the bank! 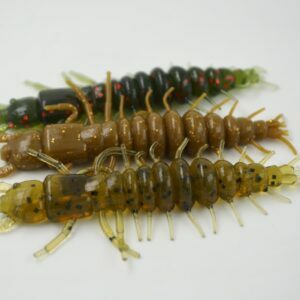 The hellgrammite is a large bait for such small creeks, but the fish just can’t resist. 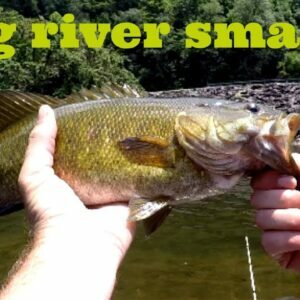 Check out YouTube’s Creek Fishing Adventures “Searching for Big Bass in Small Creeks”. 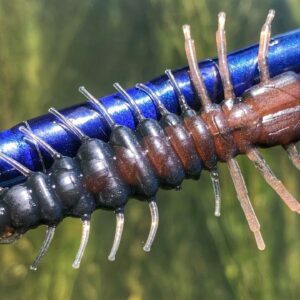 Nikko’s hellgrammite is a big bait for small creeks, but don’t tell the fish that! 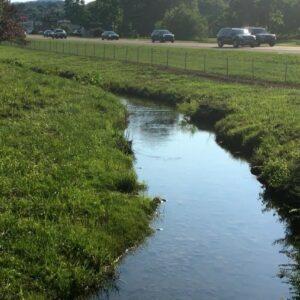 Check out the video filmed in Tennessee by Creek Fishing Adventures. 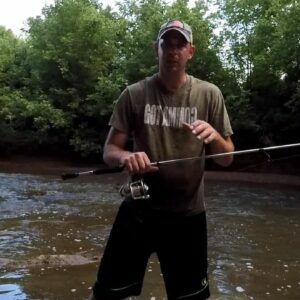 Check out Creek Fishing Adventures’ video titled “Aggressive Bass Attack // Creek Wading Fishing”. The Nikko hellgrammite makes it appearance at 7:17. Watch the results. This happens a lot with the hellgrammite. 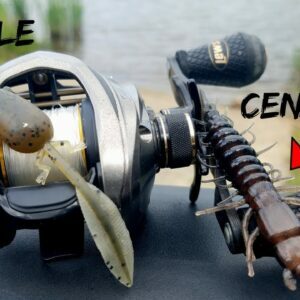 See what happens when river smallmouth bass see a Nikko’s hellgrammite! One bait, all day, lots of big smallies. 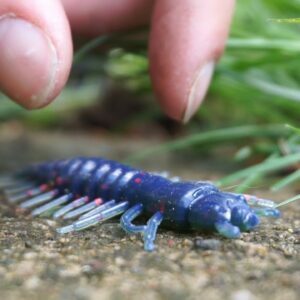 See the power of Nikko’s hellgrammite. Watch this video. 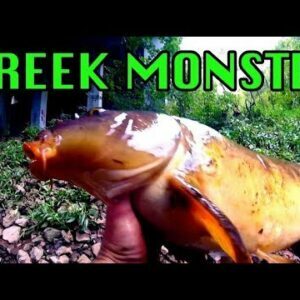 Check out Creek Fishing Adventure’s YouTube video of catching his personal best smallmouth bass on a Nikko hellgrammite. 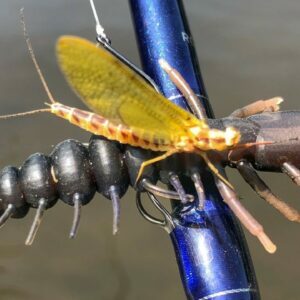 After disappointing results for hours, he switched to a Nikko hellgrammite (at 6:30 mark) and soon landed his personal best smallmouth. 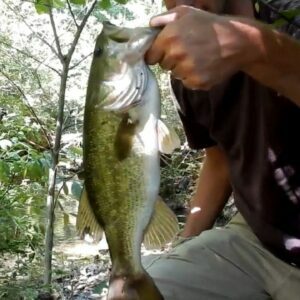 Check out Fishaholic’s video using Nikko hellgrammites fishing for largemouth. Action comes fast and often! Thank you to all the new and returning customers for making the Richmond Fishing Expo a great success! 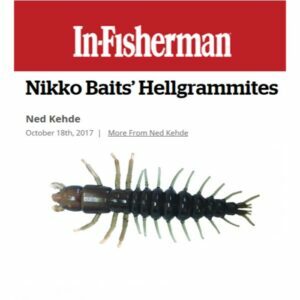 Nikko’s new hellgrammites were the star of the show, with customers coming from all around the region to get them! 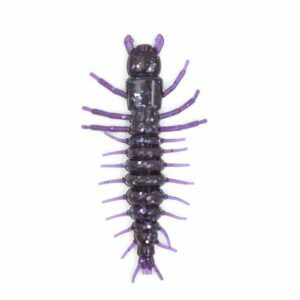 Hellgrammites is are now fully stocked! Orders shipped same or next day. All hellgrammites on backorder have been shipped. For those who have been waiting, thank you for your patience. We are quite confident the wait will be worth it. 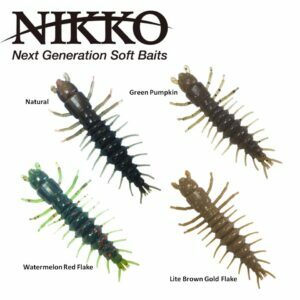 Nikko Hellgrammites are finally coming!